This big nice paint horse has done it all. 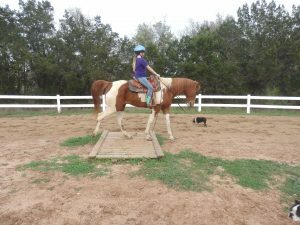 He has been on the famous Salt Grass trail rides and has been a good trail family horse his whole life. Barron is 10 year old and stands 16 hands.